For those of you who may be wondering, how did S.C. District 1 lose a “red” Congressional seat. Perhaps this may help. District 1 makes up 5 counties. 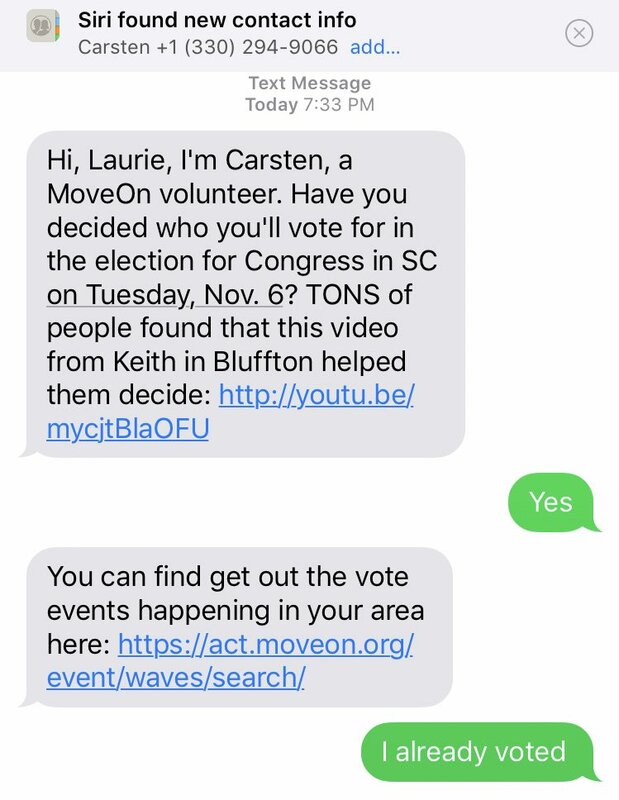 Going into the race we already knew that Charleston normally votes Democrat. Even in 2016 General Election they voted Clinton. 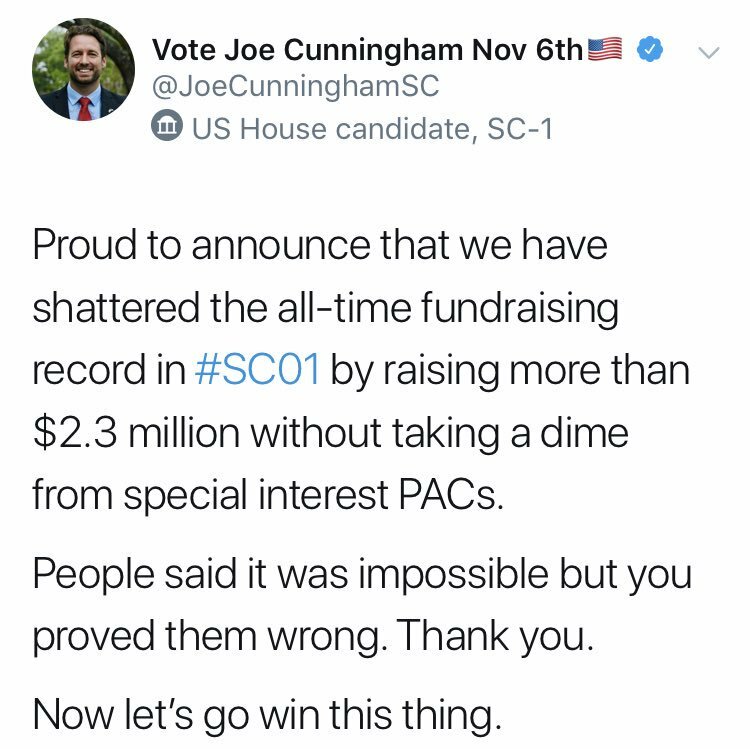 For @JoeCunninghamSC to win the race against @karringtonsc he would have to win Charleston County. 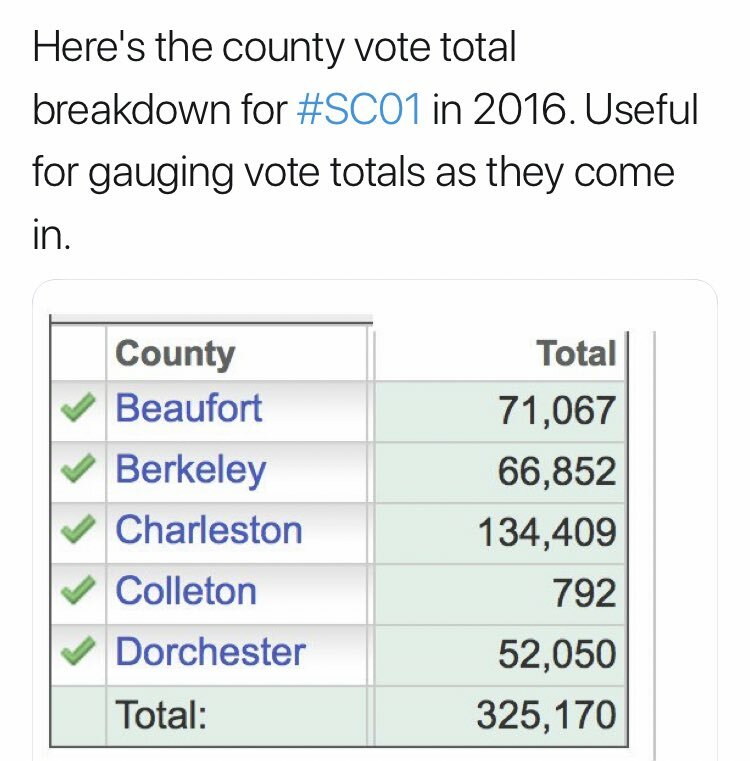 To correct the out of staters and trolls he ONLY won Charleston County. 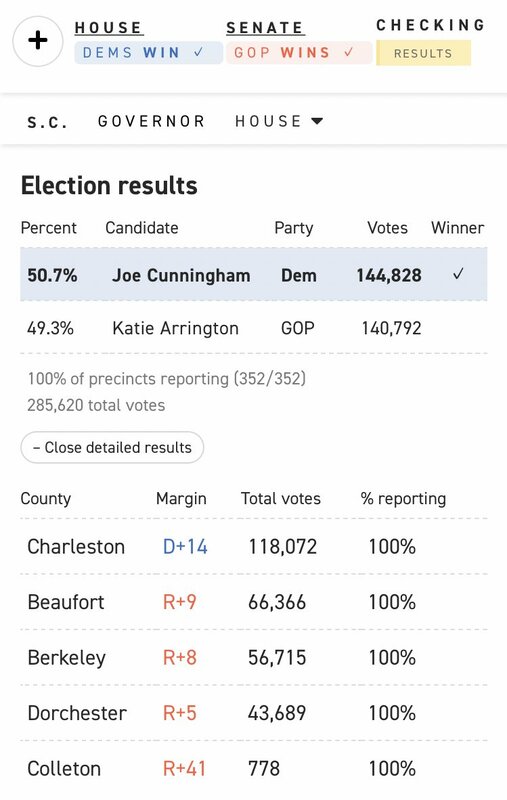 He did NOT win Beaufort or Berkeley as people keep stating incorrectly on social media.